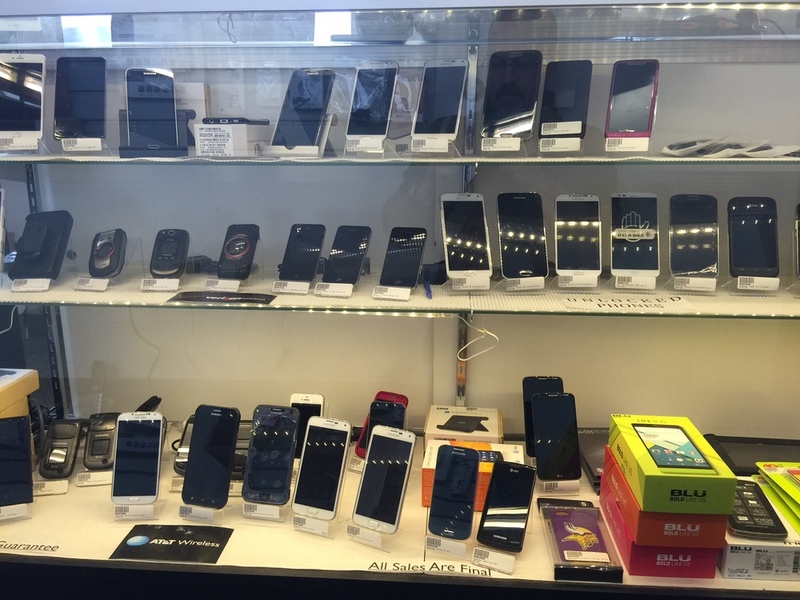 Gadget Garage is the premier repair shop in Fargo/Moorhead, equipped and trained to repair all your broken devices - FAST! With the largest stock of Apple, Samsung, Motorola and LG parts in the area - and the know-how to get you back to your life without delay or hassle. Click on the balloon and let Google lead you right to our door!